Description: Calling all superheroes! Do you have what it takes to save the day? 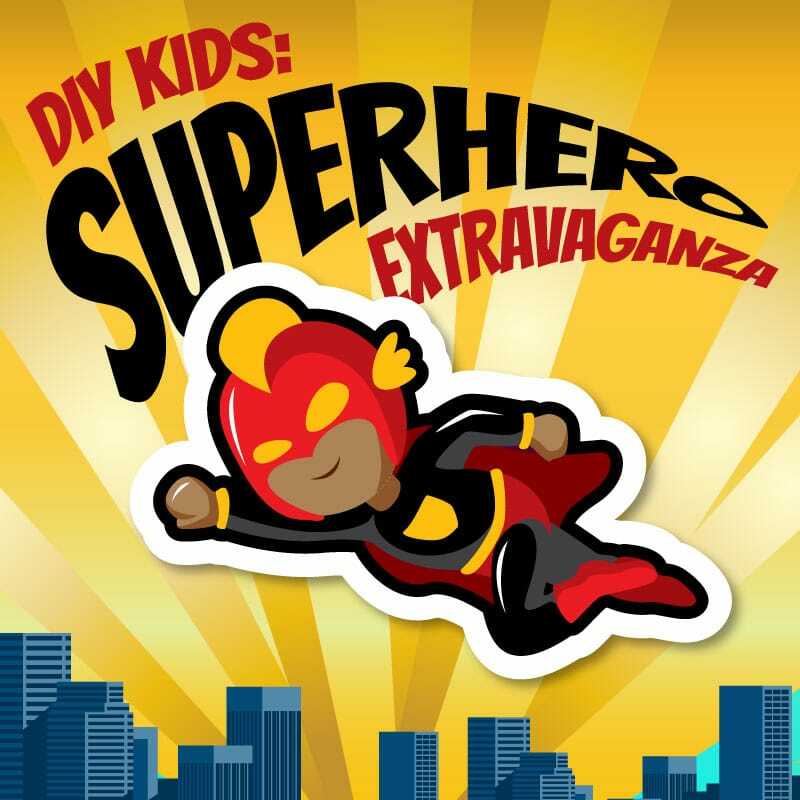 Come join the Champaign Park District and Douglass Branch Library and create a superhero mask and put your skills to the test by playing games and completing superhero themed challenges.